1. I'm going to do these posts every other day, two chapters apiece. Vernon Dursley's descent into madness is as thrilling as the first time around. I feel terrible that Mrs. Figg got her leg broken and she had to suffer through it despite having connections to the magical world. No wonder Mr. Filch was terrified of being labeled a squib. ALSO, what a great chapter-ending. Much suspense. Oh, Hagrid. 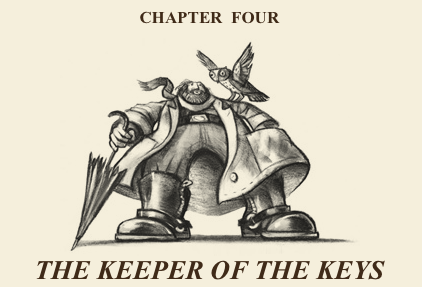 Reading this chapter brings Robbie Coltrane's voice to mind so strongly, especially the "Codswallop, in my opinion..." bit. Also, man, Hagrid's expulsion must have been terrible for him but what a great day for Albus Dumbledore: he got a loyal, half-giant wizard who could do untraceable magic as a dogsbody. There's the trade-off of Hagrid being terrible at keeping things quiet but I figure that's a built-in thing that J.K. did so that she could do the NPC exposition stuff without it being too weird. Also, how strong are the convictions of Vernon Dursley that he argued and yelled at a man the size of Hagrid EVEN IF Hagrid brought a birthday cake??? Also, man, Hagrid's expulsion must have been terrible for him but what a great day for Albus Dumbledore: he got a loyal, half-giant wizard who could do untraceable magic as a dogsbody. It's a better option (for a wizard-raised half-giant) than living with Muggles, just as you've mentioned about Mrs. Figg & Filch. Also, Hagrid could have gotten more exposure on Muggle media due to his size. ...yes? But I didn't say he should've lived in the muggle world I'm just literally saying Dumbledore got a very useful dude to work for him???? 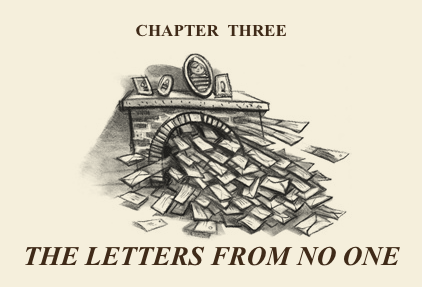 Sorry--jumping the gun on your chapter reviews (by 3 books and Hagrid's view of Muggles).